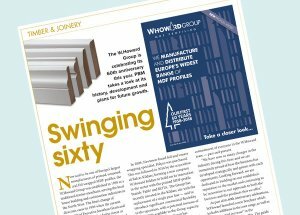 We were delighted to have a special feature about our business in the Professional Builders' Merchants June issue. 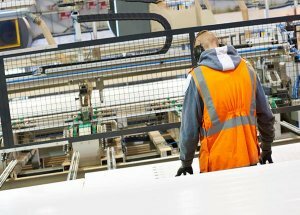 The W.Howard Group has acquired Balcas Kildare Ltd, Ireland's largest manufacturers of MDF profiles. 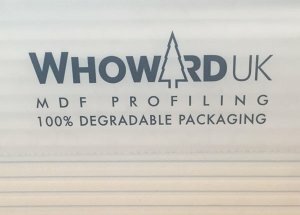 W.Howard has introduced 100% biodegradable wrapping for all its delivered products. Need a bespoke colour or finish? Our finishing service means you've no need to paint or decorate on site. Our exclusive coating encapsulates MDF in a white polymer finish that is smooth and impact resistant. One of the largest ranges of MDF skirting boards with a large number of stock profiles, sizes and finishes. Veneered MDF mouldings offer the same look and feel as solid timber with all the benefits of MDF. Our Wrapped MDF products offer a fully finished solution - no painting or decorating required. To help save you time on site we can CNC machine lock and latch recesses to your specification.